Cody Beals is one of the hottest professional triathletes on the circuit right now, notching wins at Ironman Mont Tremblant (beating favourite Lionel Sanders in that race) and Ironman Chattanooga in 2018. Based out of Guelph, Ontario, Canada, Cody found his way to competing as a pro in 2014, having a top five finish at Ironman 70.3 Muskoka as his final age group race of 2013. 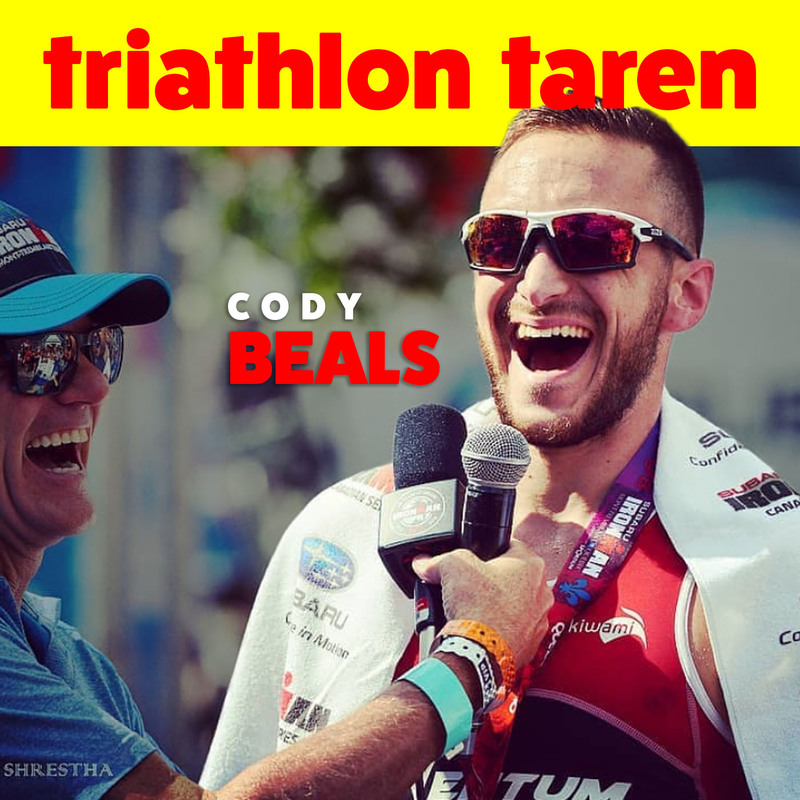 On today’s episode of the Triathlon Taren podcast, Taren and NTK talk to Cody not just about his sudden rise in the triathlon ranks (and beating Lionel in MT!) but about his passion for home renovations, his interest in alternate currencies and sharing his finances on a popular annual blog post. being a “nerd in jock’s clothing” and his decision to be more open about being the only openly gay male triathlete competing professionally today.